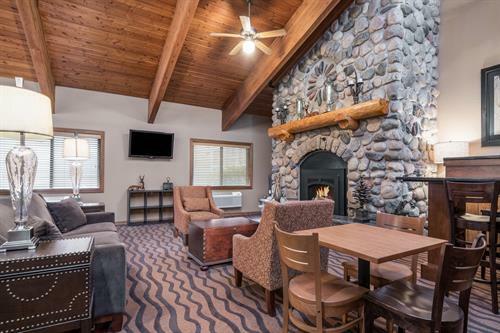 Experience a pleasant, lakeside stay at AmericInn Lodge & Suites Tofte – Lake Superior. 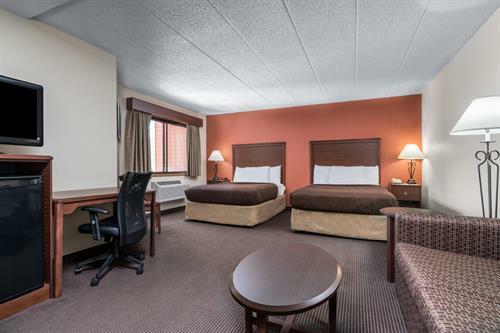 Located on Highway 61 and just steps from the North Shore’s Bluefin Bay, our hotel offers access to year-round outdoor activities like hiking, canoeing, and skiing. 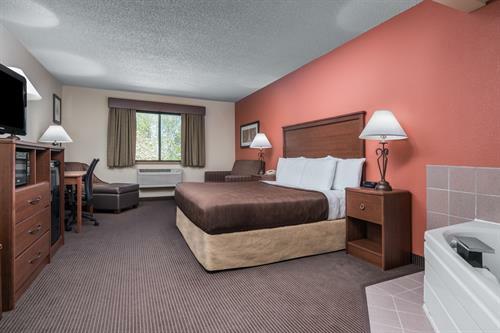 Whether you’re here for business or pleasure, you’ll enjoy amenities such as free breakfast, an indoor pool and hot tub, and outdoor patio. 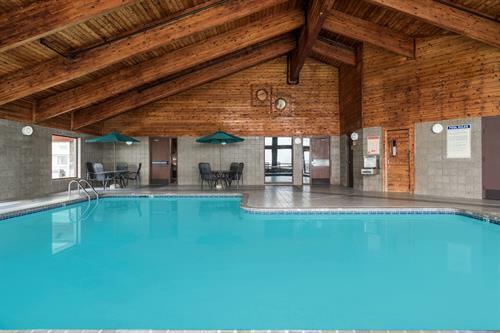 Start your day with a dip in our heated indoor pool and hot tub, and then fuel up with a home-style breakfast served every morning. 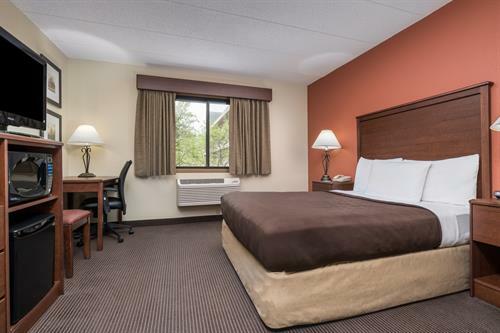 From free WiFi to comfortable beds, our non-smoking guest rooms are outfitted with everything you need for a stress-free stay. 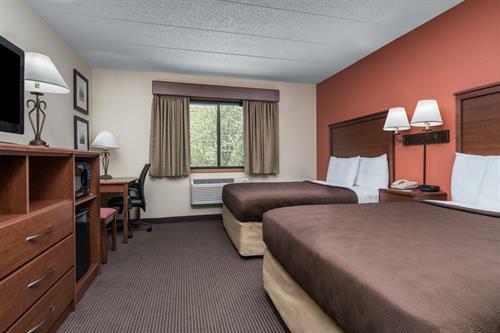 All accommodations feature a flat-screen HDTV, mini-refrigerator, microwave, and coffee maker. 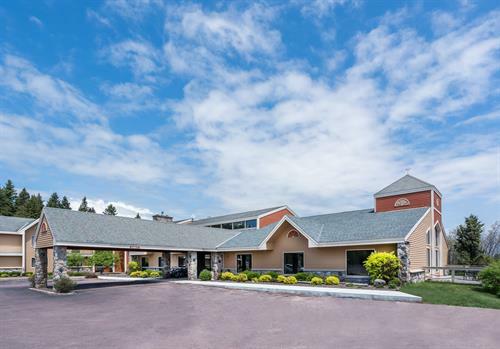 While you’re here, you can take advantage of free parking, stay productive in our business center, and spend some time on our outdoor patio, which features a grill. 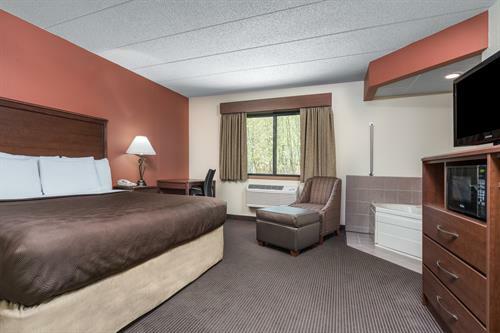 Situated in the heart of the North Shore, Tofte provides easy access to some of the best outdoor activities in Minnesota. With Superior National Forest and Temperance River State Park a short drive away, there are plenty of opportunities for hiking, snowshoeing, picnicking, biking, and more. Go skiing at Lutsen Mountains, one of the northernmost ski areas in the continental U.S. And be sure to visit the North Shore Commercial Fishing Museum to learn about the history of maritime fishing on Lake Superior.